Seriously? OMG! WTF?Does Scott Wolf have a huge poster of himself in his house? - Seriously? OMG! WTF? 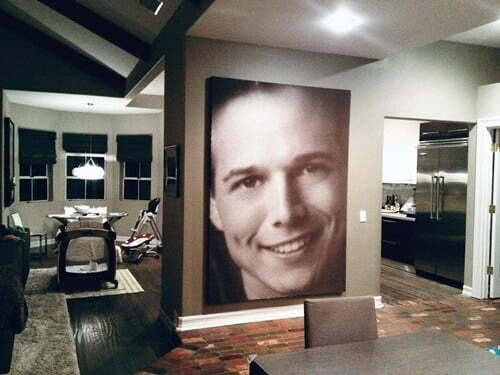 [ # ]	Does Scott Wolf have a huge poster of himself in his house?